Do you really understand how to make diversity an advantage in your workplace? As my guest Lenora Billings-Harris says ‘a diverse workforce can assist organizations in their efforts to penetrate emerging markets, attract and retain the best talent, improve customer relations, and reduce employee complaints and grievances. All of these challenges and opportunities have strong bottom-line implications’. 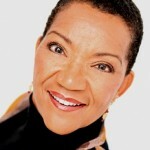 Lenora was named as one of the twenty top influential diversity leaders in the US. Lenora co-authored TRAILBLAZERS: How Top Business Leaders are Accelerating Results through Inclusion and Diversity and is author of The Diversity Advantage. She is also a frequent expert guest on TV and radio globally. 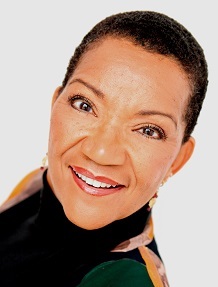 Lenora is a Certified Speaking Professional (CSP), past president of the National Speakers Association, and was the 2014 president of the Global Speakers Federation. Join us to explore diversity and how to fully value, leverage and engage with it from an exceptional diversity expert.